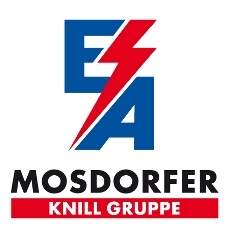 The products and systems from Mosdorfer CCL enable the reliable energy distribution up to 45 kV. 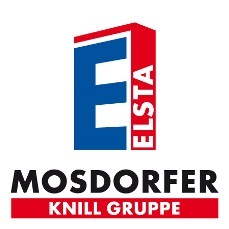 Since the year 1999 Mosdorfer CCL is a company of the Knill Gruppe. as well as solutions for medium voltage covered conductor overhead lines. With customer specific packages of components for distribution systems Mosdorfer CCL is fast and reliable partner for energy supply companies and network operators.